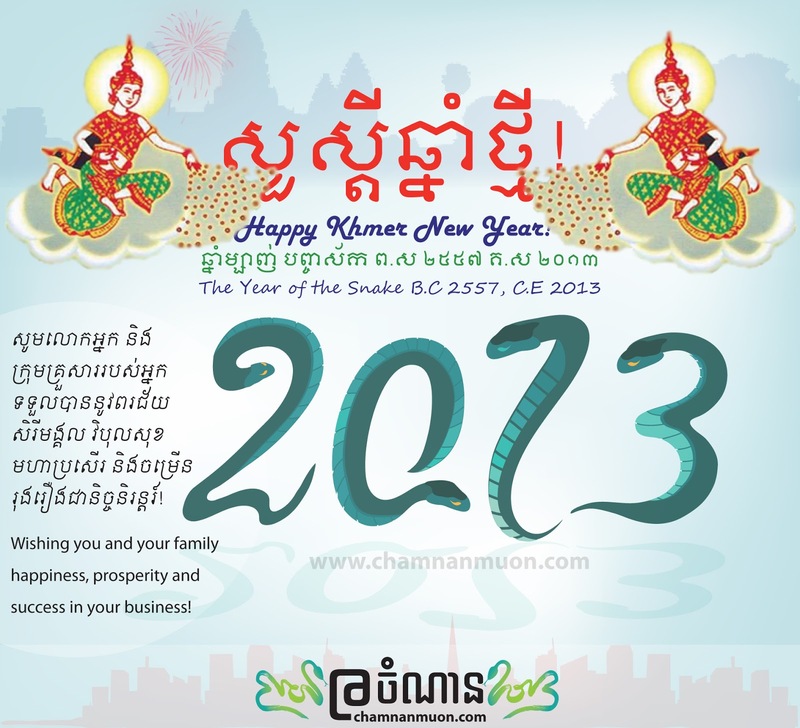 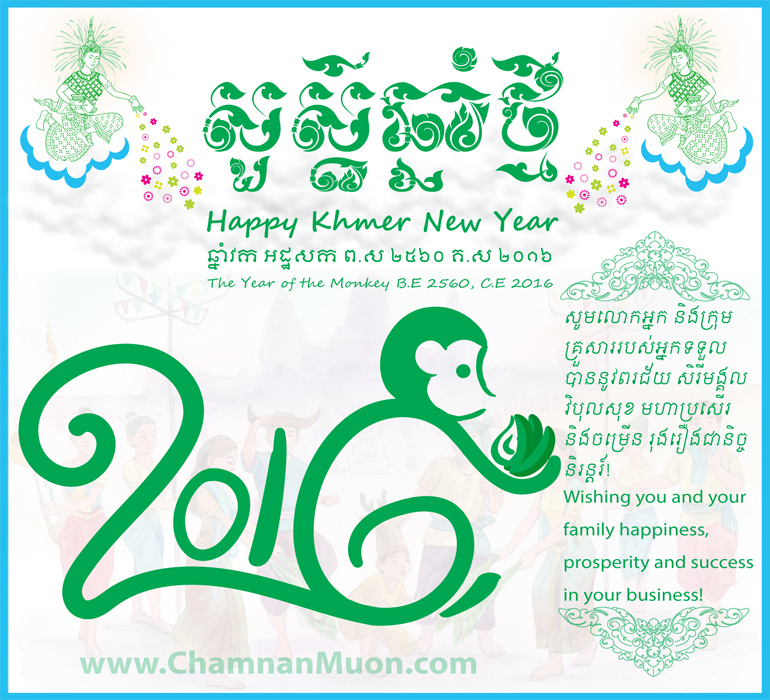 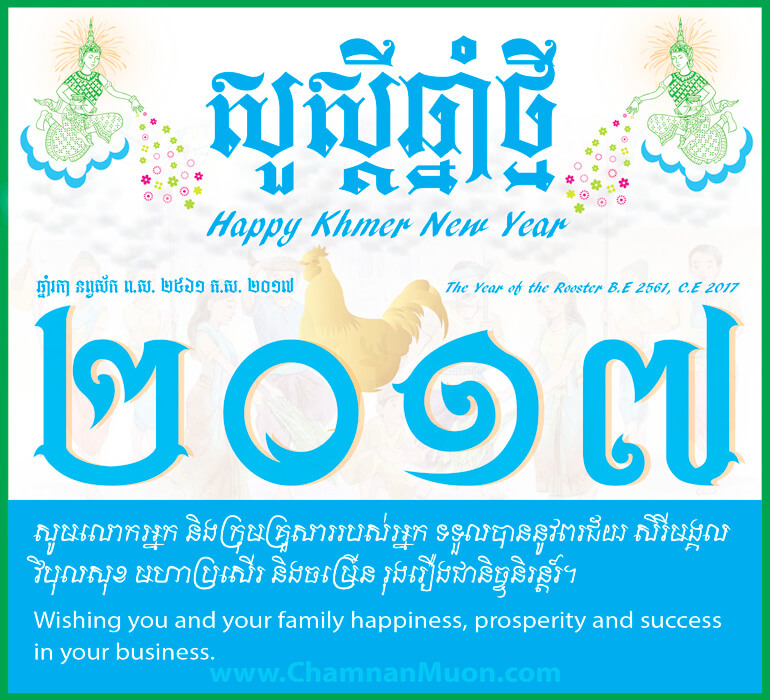 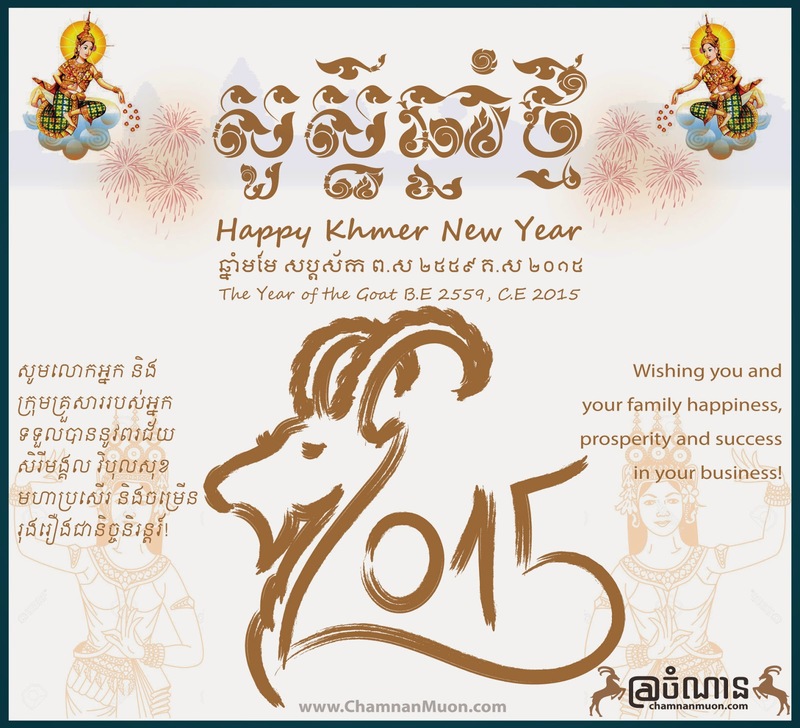 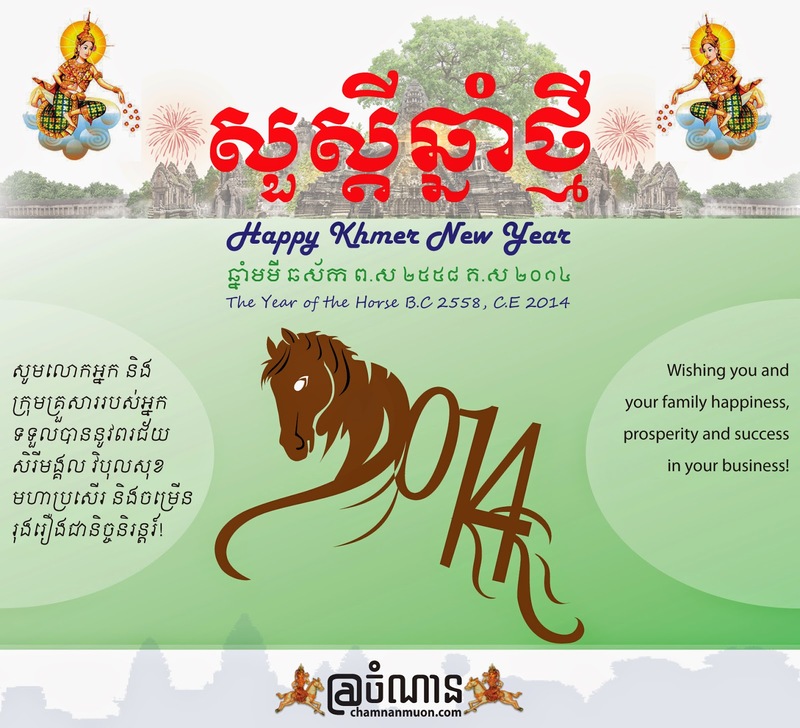 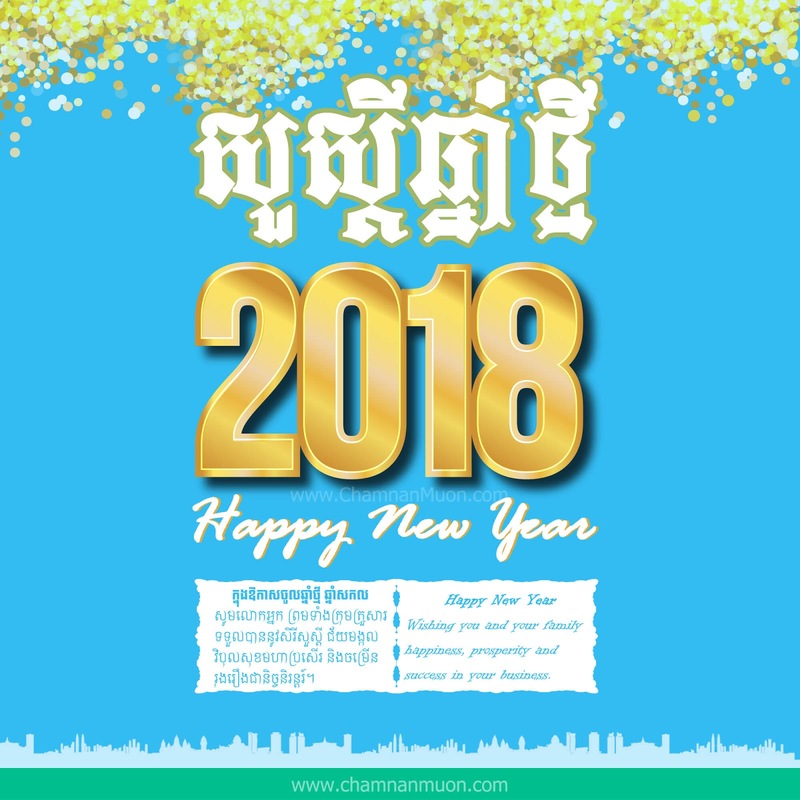 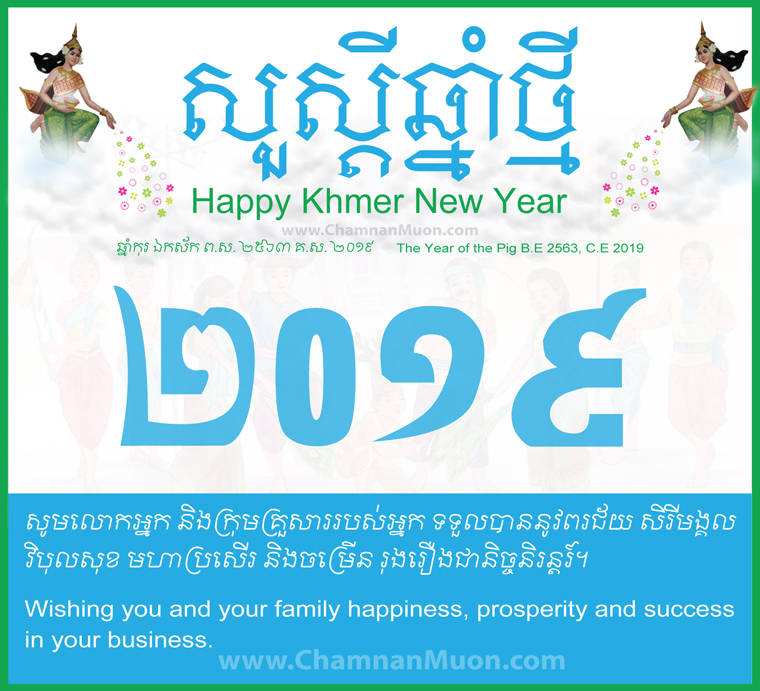 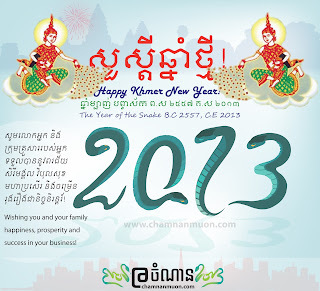 Even though Christmas is not our Cambodian traditional festival, but I'm here, just would like to take this opportunity to wish everyone with good luck, good health, full joys, happiness, long life, and especially get success all your work. 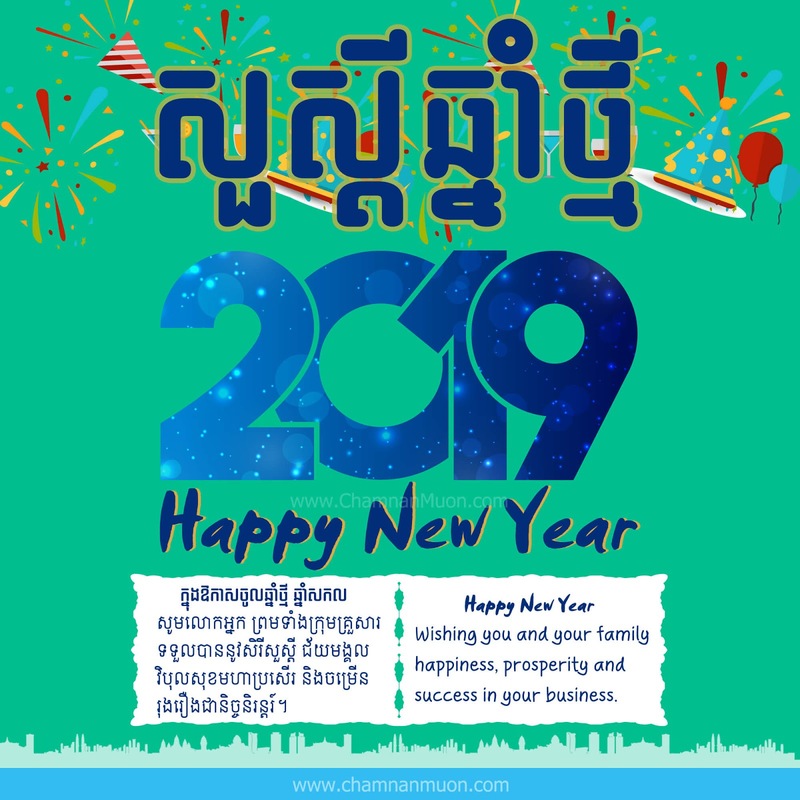 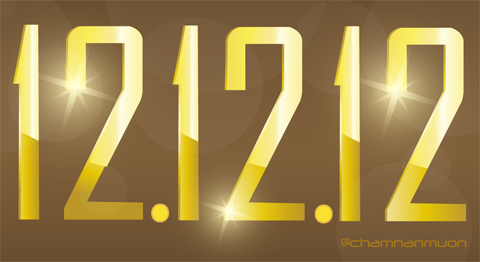 Please give your friends, colleague, families or your loves gifts that you would like, and join with them again on countdown day to celebrate the International New Year...!. 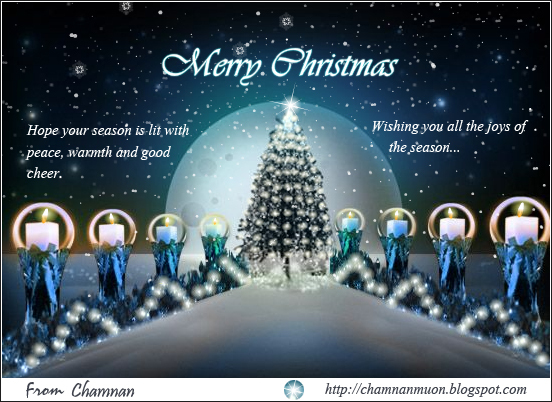 As for me, I have only these cards for you all :-). 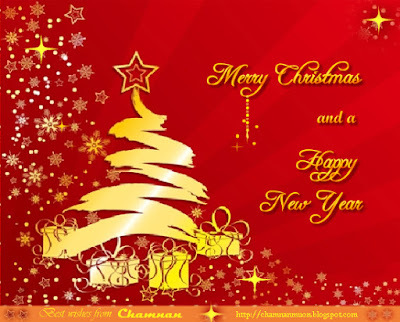 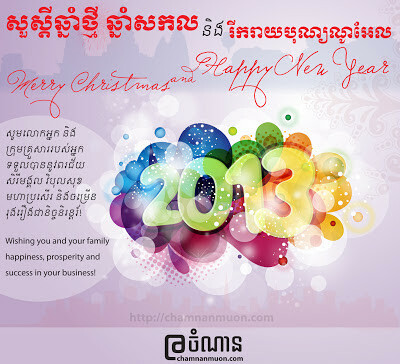 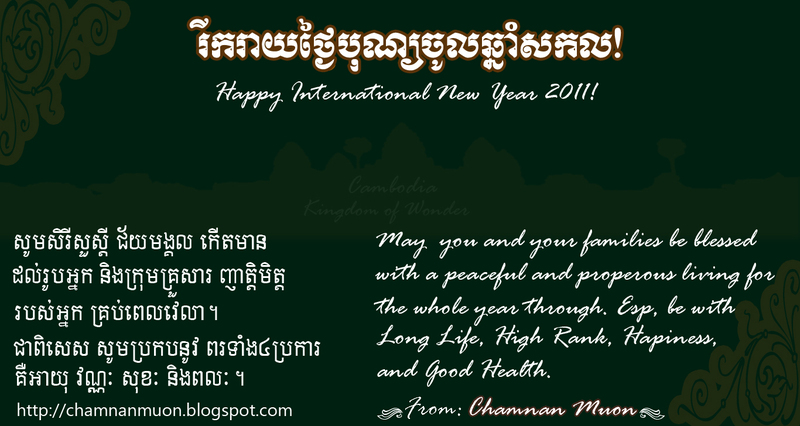 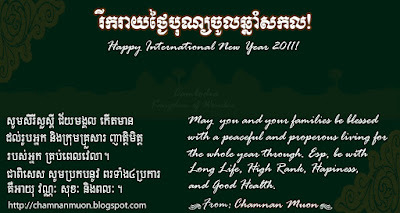 Happy Merry Christmas & Happy International New Year 2011!